One consequence of the trend towards producing lighter aircraft is an increase in demand for lightweight materials – especially aluminium and titanium alloys – with new technologies in composites and metals opening up possibilities for aerospace part designers. But how can the aerospace industry make the most of these materials to create lighter components? Also, which manufacturing processes best support aerospace part design? The technology that’s changed the rules in many industries – and is having a major impact in aerospace – is 3D printing. What was previously impossible to manufacture can now be created in a matter of hours. But, even though it seems like 3D printing brings endless design freedom, it’s important to understand what it can achieve, and what it’s best suited to. Direct metal laser sintering (DMLS) is an industrial 3D printing process that builds prototypes and fully functional, end-use metal parts. DMLS is suited to a variety of alloys, and can build prototypes from the same material as the final production components. Also, as components are built layer by layer, it’s possible to design organic geometries, internal features and complex passages that can’t be cast or machined in any other way. CNC machining is almost as fast as 3D printing, and offers a wider choice of suitable materials – including engineering-grade plastic and metal. 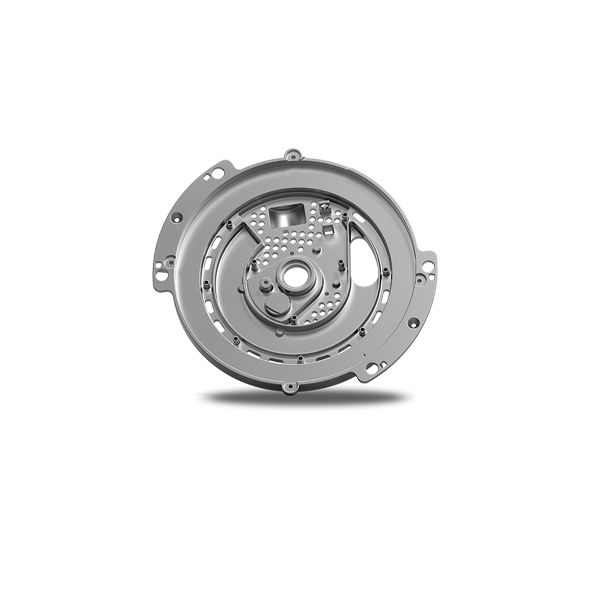 In some cases, this process can create parts with greater functionality and higher quality appearance. 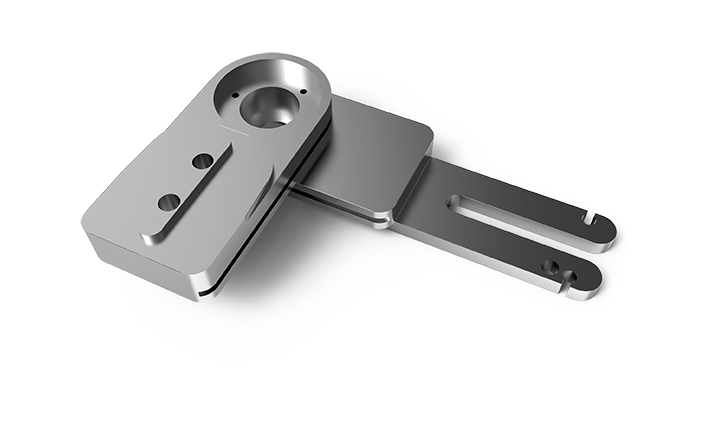 Another benefit is that CNC machined parts are difficult to distinguish from moulded parts – so the process is often ideal for high-quality prototypes, which can be used as jigs, fixtures and one-offs. An aluminium alloy highly suited to creating aerospace parts through 3D printing is AlSi10Mg. With good casting properties, it’s used for cast parts with thin walls and complex geometry. The alloy combination of silicon and magnesium results in significant strength and rigidity, and good dynamic properties make it ideal for parts subject to high loads. 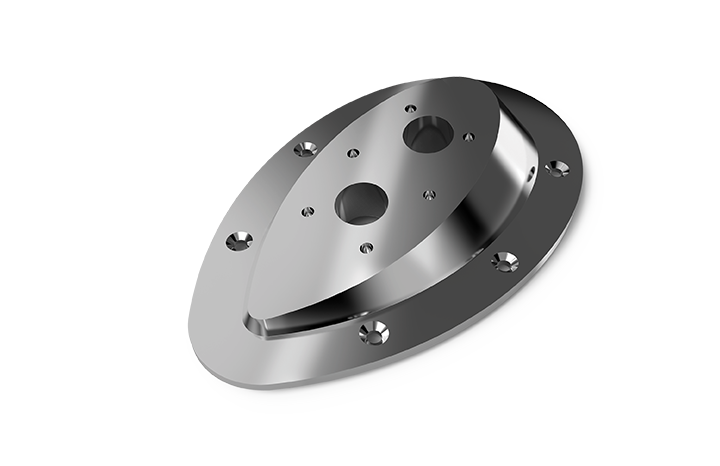 It can be machined, wire-eroded and electrical discharge machined, as well as welded, micro-blasted, polished and coated. Alternative, for CNC machining, optimum aluminium alloys include aluminium 2024 (QQ-A-250/4 T351), a medium to high strength aerospace aluminium alloy, which offers stiffness, fatigue performance and good strength for applications such as fuselage structural parts. With titanium, some of the characteristics that make it ideal for aerospace applications also make it difficult to machine. 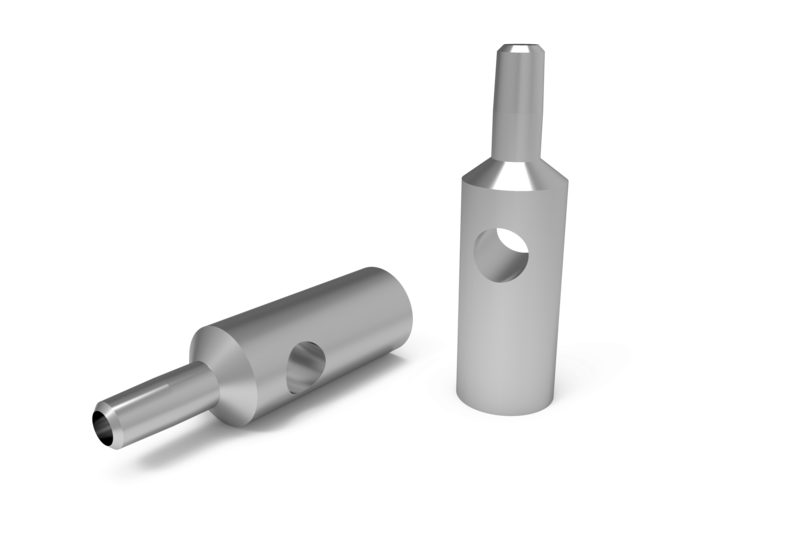 Its hardness and low heat conductivity reduce tool speeds and life, require a great deal of liquid cooling during machining, and limit the productivity of certain shapes, such as thin walls. So, in many ways, it’s better suited to 3D printing, where it retains the beneficial properties of the metal and involves no tool-wear or coolant costs. Also, nearly any geometry, including thin walls, can be created with DMLS. The choice of manufacturing process is not straightforward. Many factors will determine whether 3D printing or CNC machining is best for producing your lightweight parts and prototypes. Both processes are suitable for aluminium and titanium alloys, and the decision often depends on standard criteria such as timings and part geometry. Generally, 3D printing offers faster production, but the resulting part might need additional finishing. 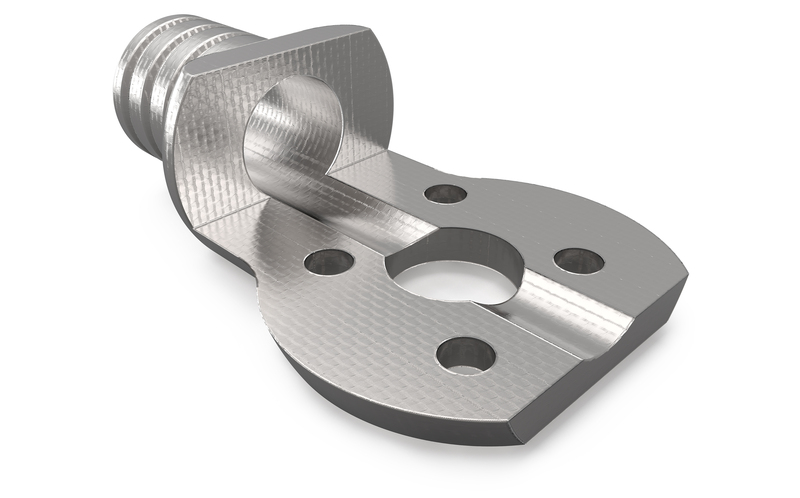 For a smoother finish, CNC machining can be more suitable – with exceptions, such as the higher costs associated with the need for more complexity and precision, as a larger number of tool paths may be required to complete the task. There are some impressive innovations coming out of the digital manufacturing industry, leading to significant developments in industries such as aerospace. 3D printing and CNC machining are proving to be among the strongest contributors to today’s manufacturing advances. In aerospace, this means looking beyond traditional supply chain relationships and manufacturing processes, and working in partnership with companies like Proto Labs to make the most of the advantages the latest technology and materials provide.